Fascinating how something so simple can make a great photograph. I love this old bucket! It’s so simple, but says so much! 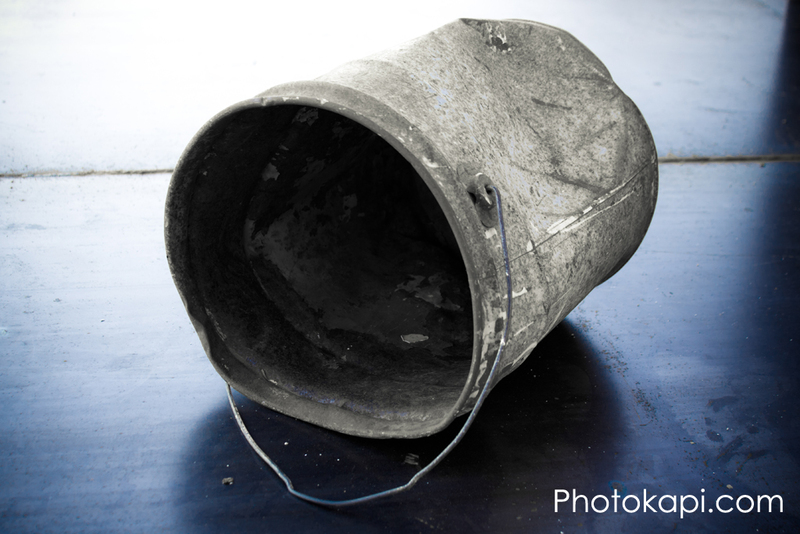 Thank You, good old bucket, for all the hard work you accomplished over the years.